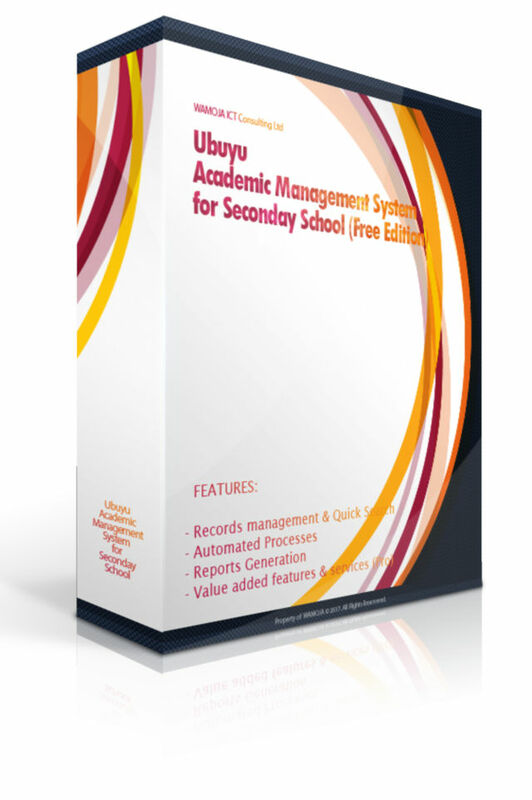 WAMOJA ICT Consulting limited proudly announce that we distribute ‘Ubuyu Free’ for free of charge for all schools in Tanzania. so that they can earn more time for preparing their classes. Return feature for a continuous assessment sheet to the subject teacher when there are faults. Return feature for a consolidated sheet to the class teacher when there are faults. Easily know the number of current students by form, gender and etc. Ubuyu Free is a platform independent system, so it doesn’t matter which operating system you are currently using. You can run it on Windows, Linux and Mac OS, which can run a web server environment with PHP. If you want to get higher performance, latest model of PC or Laptop might be required, but any computer can be used, if it can run a web-browser. Operating System Independent– Windows XP or higher, Linux (Ubuntu, CentOS, Redhat and etc), Mac OS X and any other operating system which can run a webserver with PHP. Apart from the features of ‘Ubuyu Free’, we provide value added features and you can simply add more features on your Ubuyu Free with very reasonable cost.